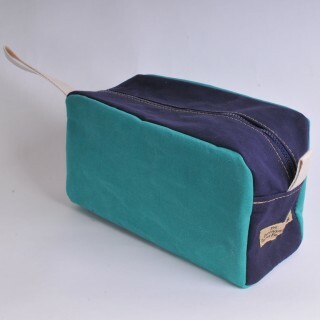 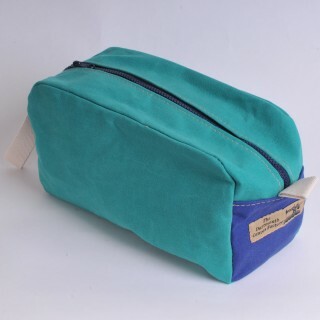 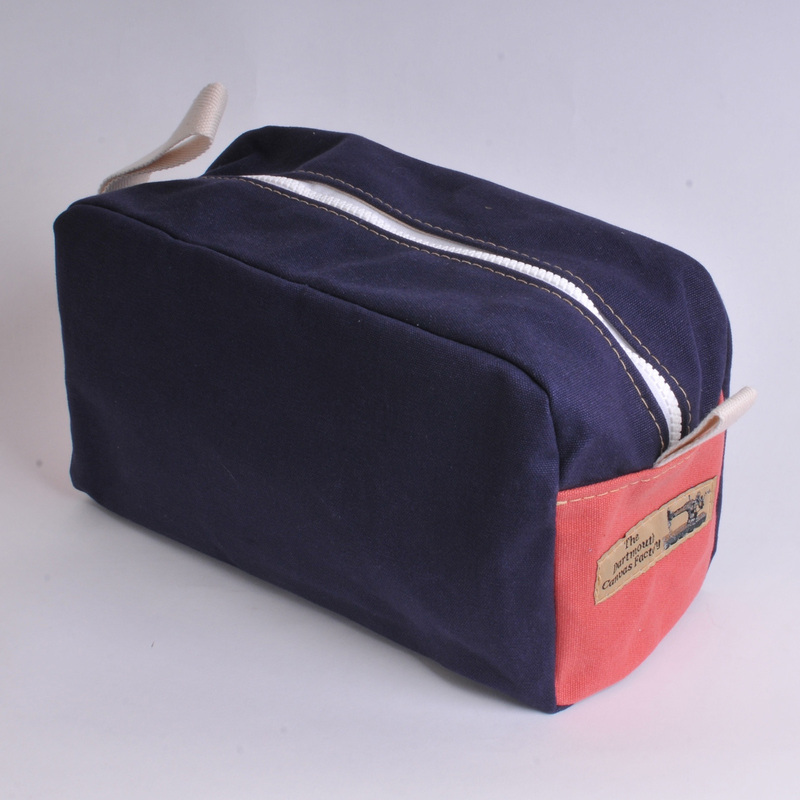 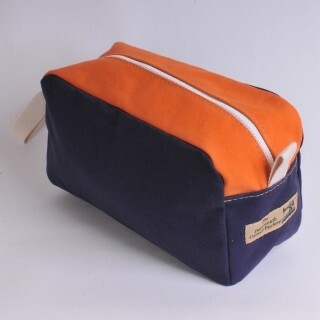 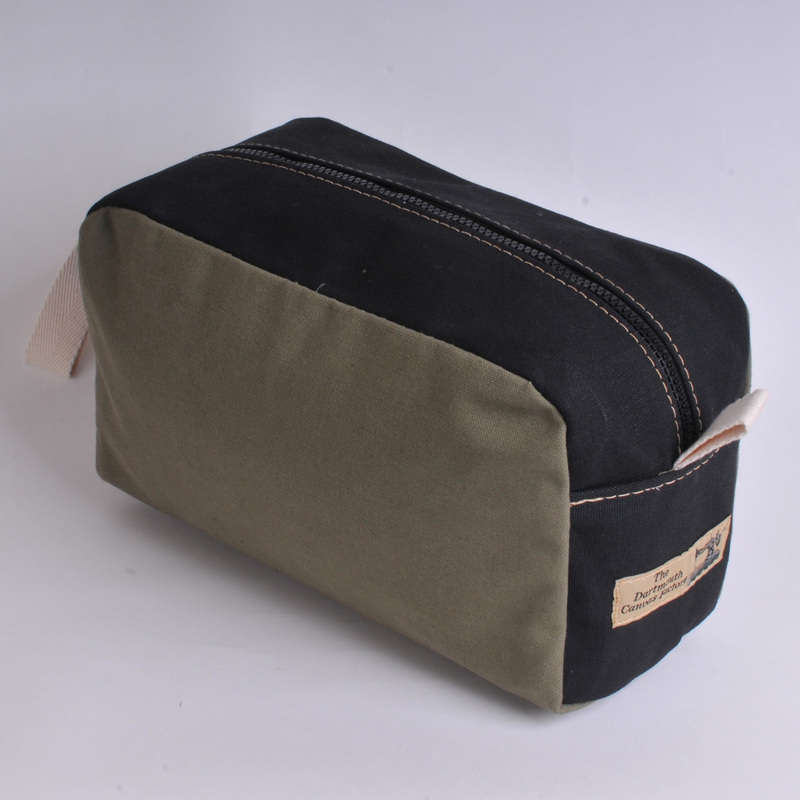 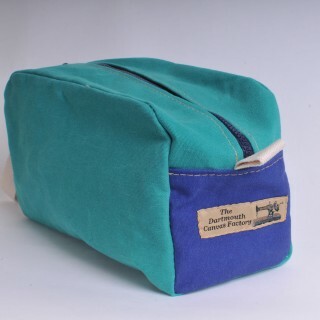 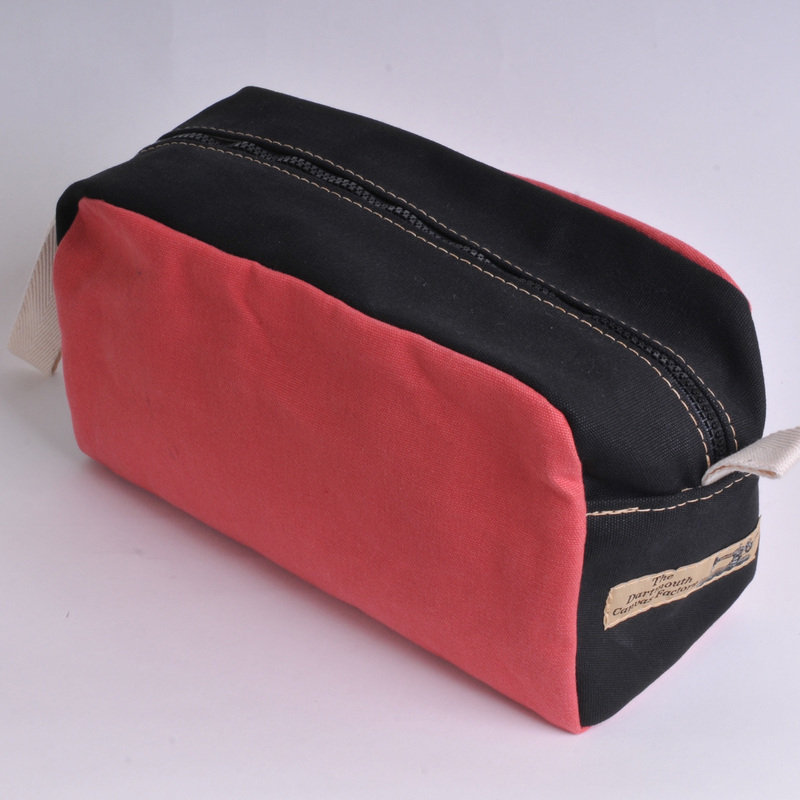 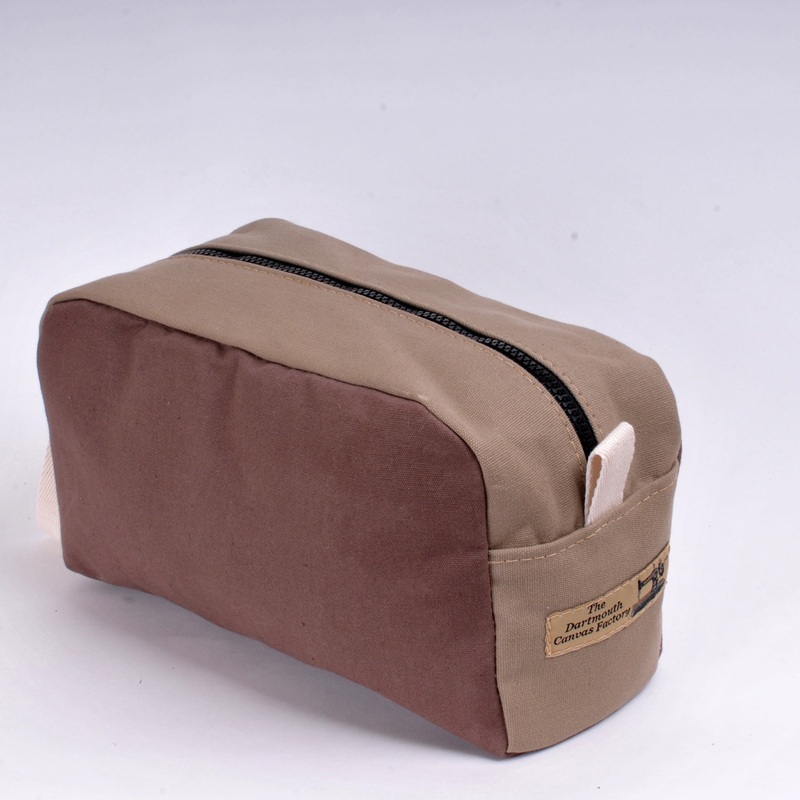 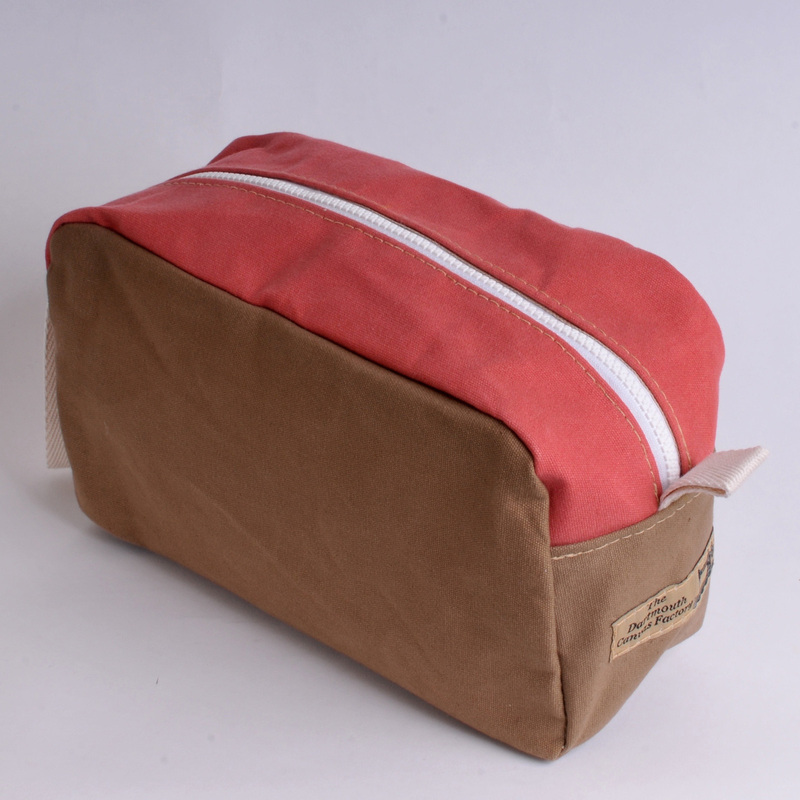 The washbag is frequently bought for a wide range of uses, not least of all as a washbag. 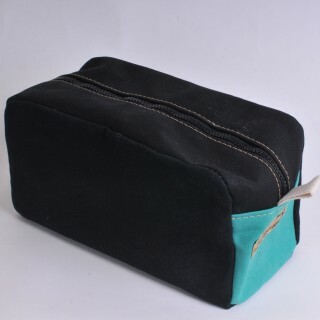 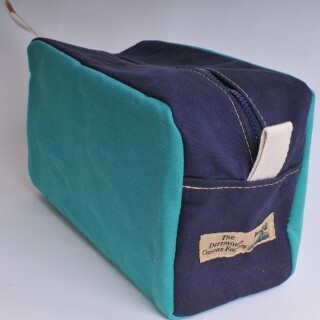 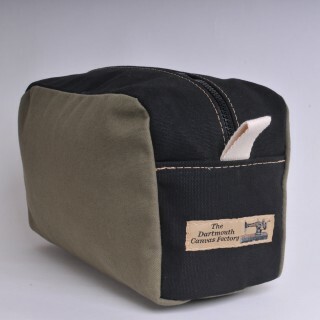 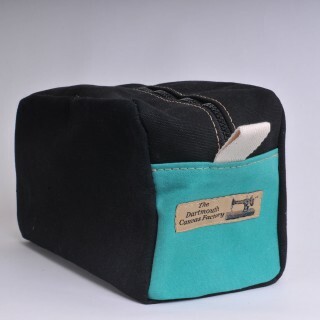 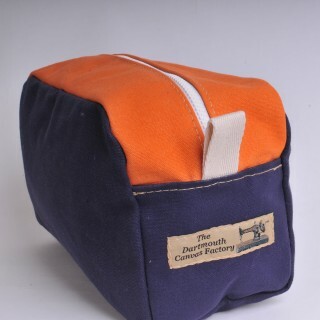 As a small to medium sized zip top canvas bag, many buy it to store small tools or chargers and electrical connectors for laptops or phone chargers etc. 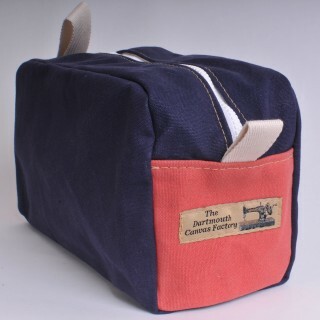 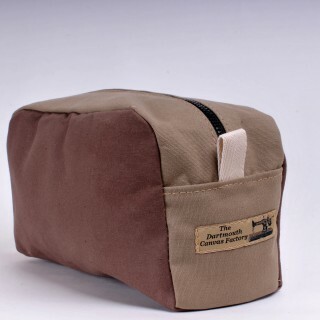 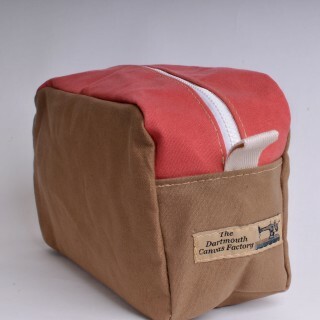 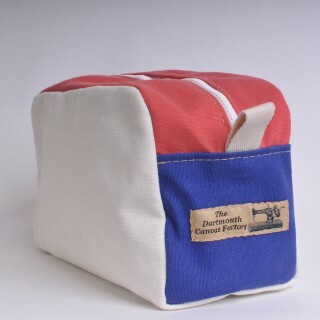 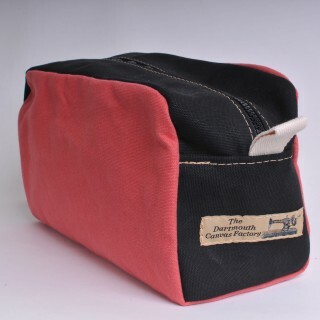 Made in the 14 oz rot and waterproof cotton canvas, this bag is hand or machine washable on a 30 degree wash cycle. 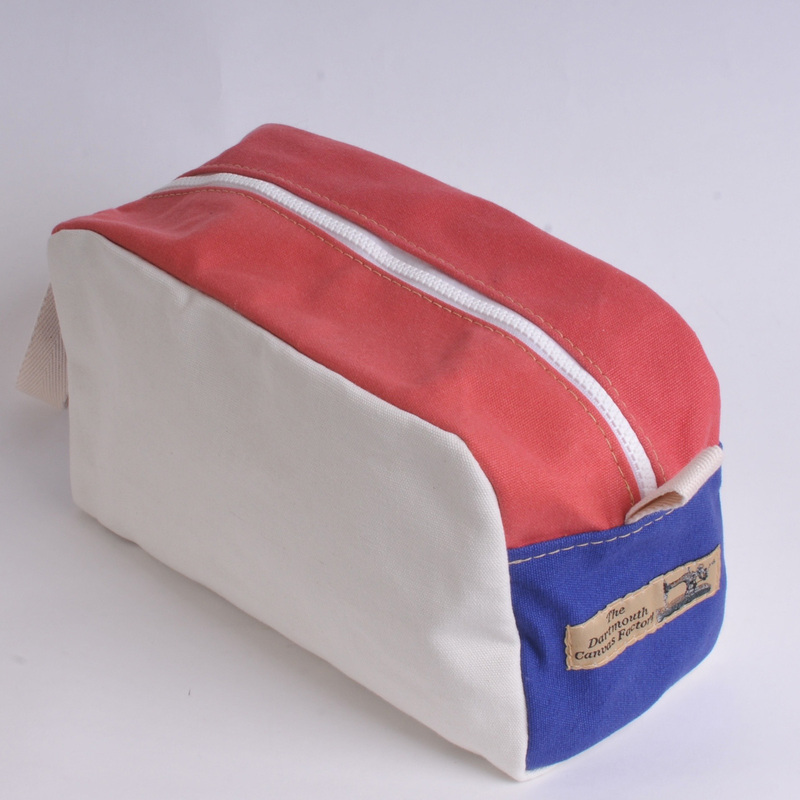 Available in the colour choices shown below.